You never realize how much you take electricity for granted until the power goes out. 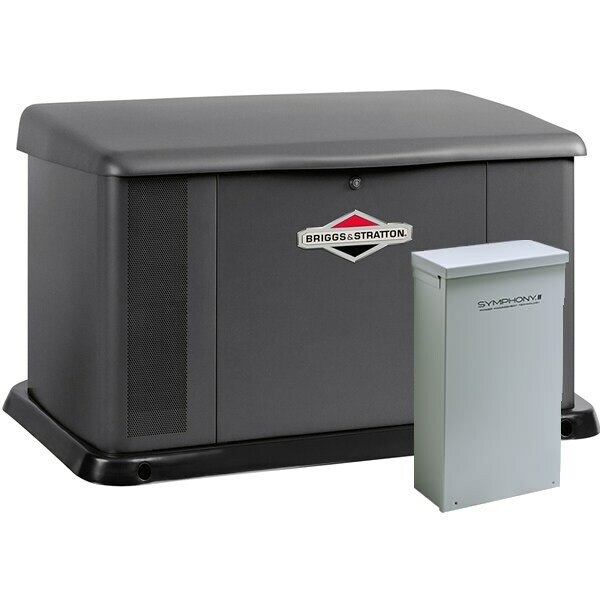 Everything, from your WiFi, to the igniter on your gas stove, needs electricity to function. 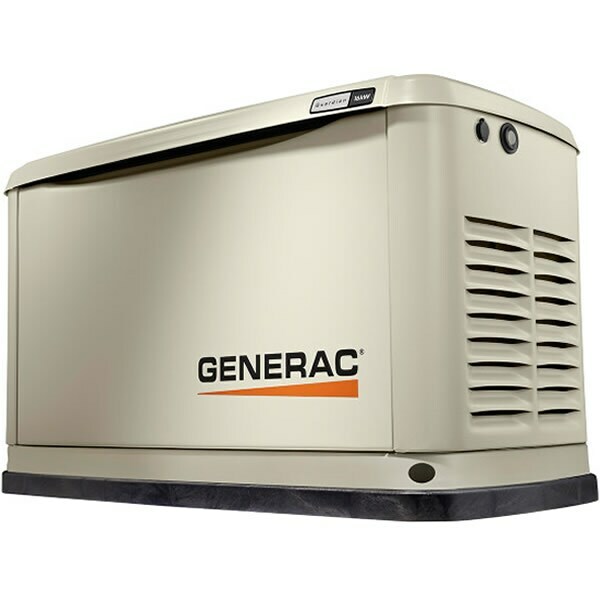 Generators are the best investment you can make to combat these emergency situations and other instances when you might be without power, such as out in the wilderness. 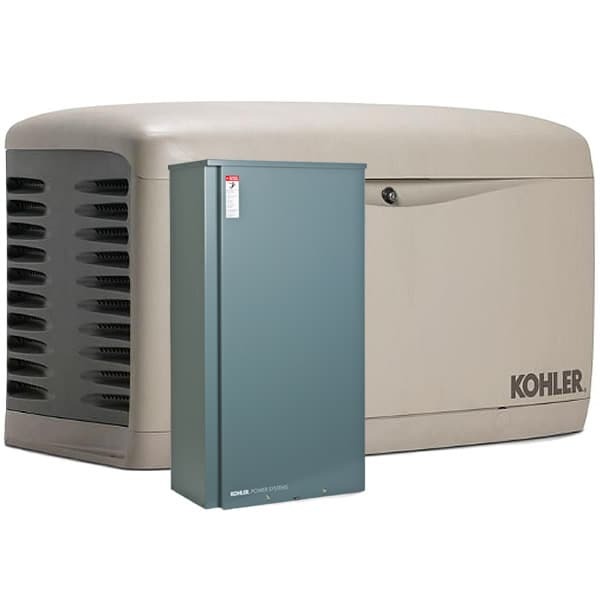 Each generator is built for a different purpose and comes in different size and power capacities, which can be confusing for first-time buyers. Fortunately, we've picked the best of each to help you make sense of it all. 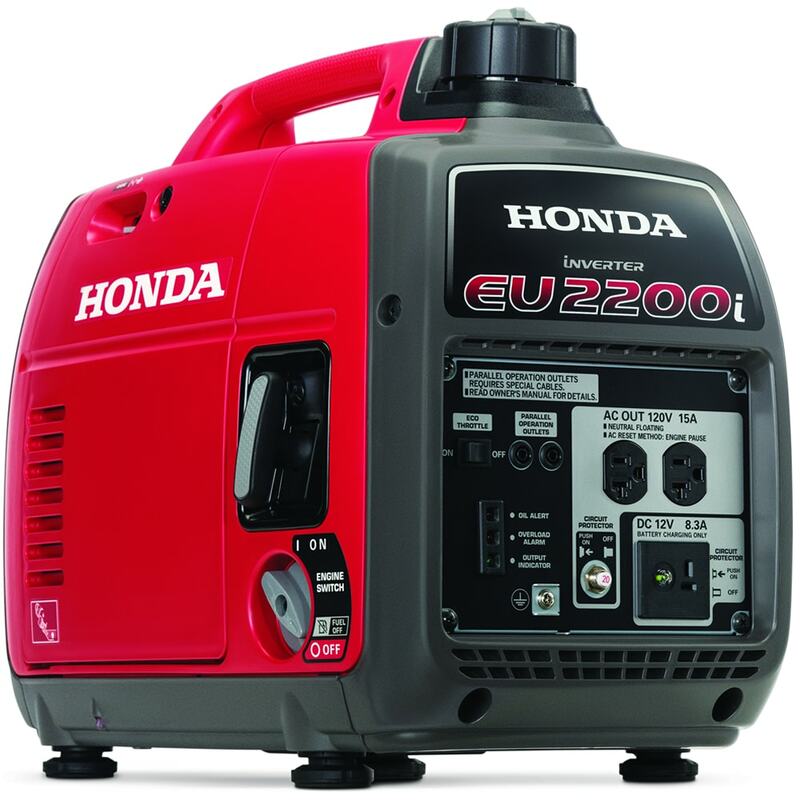 Browse each category to see our lists of the best-selling, top-rated and expert-recommended models. Still unsure? 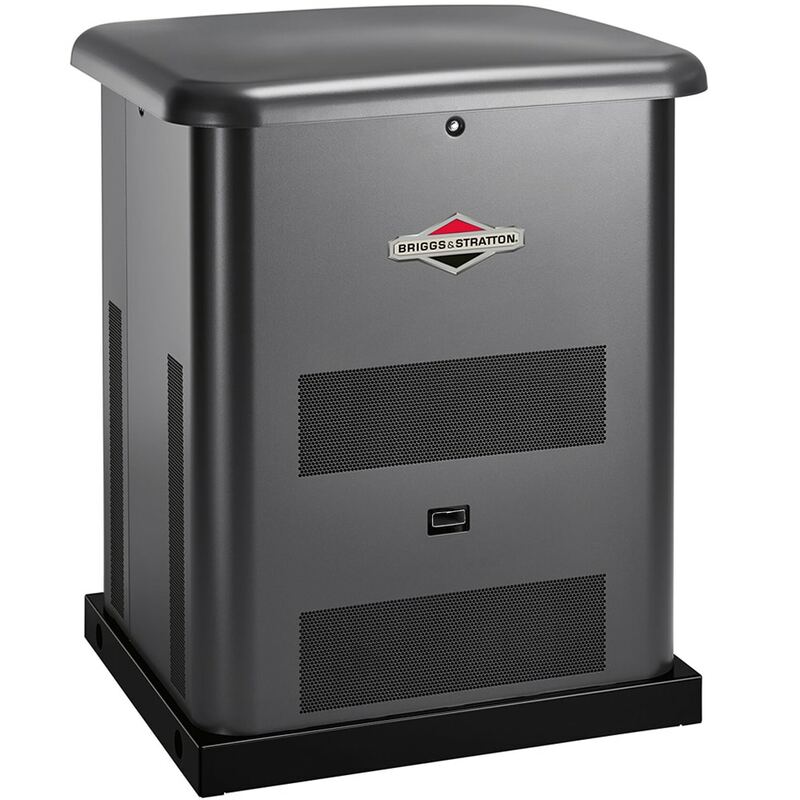 Check out our Generator Buyer's Guide first. 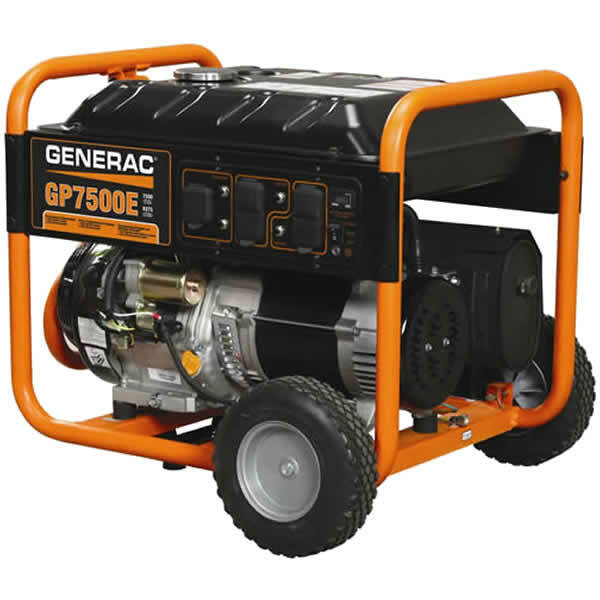 Best Electric Generators.. Our Power Equipment Direct how-to library can help you learn about How to Use a Generator for Tailgating, How to Get the Right Generator for Your Home and How to Save Electricity with Load Shedding.